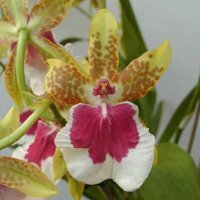 Orchideen Holm has already been active in breeding and selection of pot orchids since 1976. Therefore we are now able to offer an assortment of hundreds of orchid varieties. Yearly many new varieties are launched. 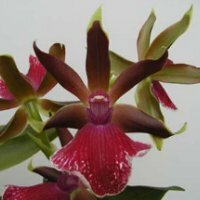 It is not all about the famous Phalaenopsis, but also Zygopetalum, Cattleya, Dendrobium, Oncidium, several 'Cambria' and many other orchid kinds and varieties make up our assortment. Besides, we also offer a broad assortment of botanical orchids. At Orchideen Holm you can find a complete range of orchids! Our assortment is available as young plant and / or in flask. Botanical orchids are also available in smaller quantities as half or finished product. Orchideen Holm sells her products world wide in over 20 countries, however business to business only.